There are no products in your cart. Continue shopping to choose from our extensive product portfolio. 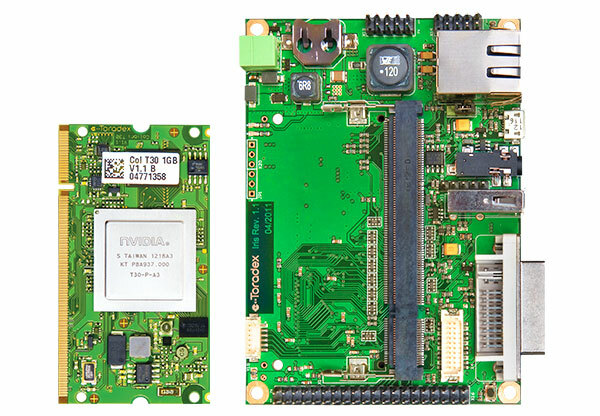 Computer on Modules (CoM) / System on Modules (SoM) offers reliable and cost-effective embedded computing platform for building end-products. A carrier board (sometimes referred to as a base board) is used in conjunction with a Computer-on-Module (CoM) / System-on-Module (SoM).